Editor’s note: The following post is from a story by Linda B. Blackford in the Lexington Herald-Leader, first published October 22, 2015. As the story notes, philanthropist Tom Lewis of Arizona has had a long acquaintance with Barrett Honors College at Arizona State University. He has not only supported Barrett with his philanthropy but also the MBA program at the Kenan-Flagler School of Business at UNC-Chapel Hill. 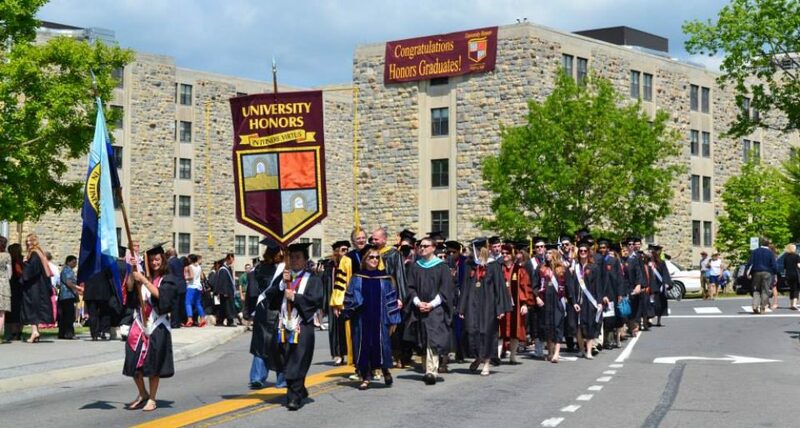 Originally funding scholarships for outstanding students to attend the university of choice, whether public or private, Lewis has more recently been committed to supporting public honors colleges that help to attract top in-state students and to keep them there after graduation, thus avoiding the brain-drain that can occur in the absence of honors colleges and programs. For their recognition of the value of honors education to students, their states, and to the nation, we applaud the generous efforts of Tom and Jan Lewis and their foundation. The odds are that the University of Kentucky will soon be among the leaders in public university honors excellence. Mr. Lewis and university officials tell us that the new college will have at least four counselors devoted to career planning and counseling for honors students. In September 2014, the University of Kentucky announced the largest gift in its history — $20 million from trustee Bill Gatton to help build a new student center. On Thursday, UK announced its new biggest gift ever: $23 million from alumnus Tom Lewis and his wife, Jan, to create an honors college for UK’s most intellectually inspired students. The college will be in a residence hall to be built across from William T. Young Library, and the money will be used to hire a dean and eight to 10 faculty and staff, and to provide programming. Lewis, a native of Lexington and a 1971 engineering graduate of UK, is a seventh-generation Kentuckian, UK officials said. He was a 1967 graduate of Bryan Station High School in Lexington. After graduating from UK, Lewis earned a master’s degree in business administration from the University of North Carolina at Chapel Hill. He then went into the home construction business in Arizona, where he started T.W. Lewis Co. He lives in Paradise Valley, Ariz.
At the Thursday news conference, Lewis said he was inspired by the Barrett Honors College at Arizona State University in Tempe, near where he lives. Although Lewis has spent the majority of his life outside Kentucky, he made it clear that it remains close to his heart. He mentioned that all 16 of his great-grandparents lived here. “When I think about this honors college, I really think about honoring the history of our family in Kentucky,” he said. Lewis has already set up scholarships for students from Fayette County and some Eastern Kentucky counties. UK has a long-established honors program, which provides enrichment classes. Provost Tim Tracy said elevating the program to a college “allows us to bring together all our resources. The students will live together and learn together. The plan for the college must go before the University Senate for approval. The college will not grant degrees, and its faculty will be non-tenure track, Tracy said, because “it’s a residential college, not an academic college.” The faculty will teach courses such as life skills and organizational techniques. For example, an honors student could major and get a degree in engineering but would be required to take 24 hours in honors classes, which would be taught by full-time faculty. Lewis Honors College will have about 2,000 students when it opens in fall 2016 or 2017, Tracy said. Students will be chosen based on grades, test scores and essays. UK has committed $8.5 million a year for scholarships for honors students, Tracy said. That money is not included in the $23 million gift. 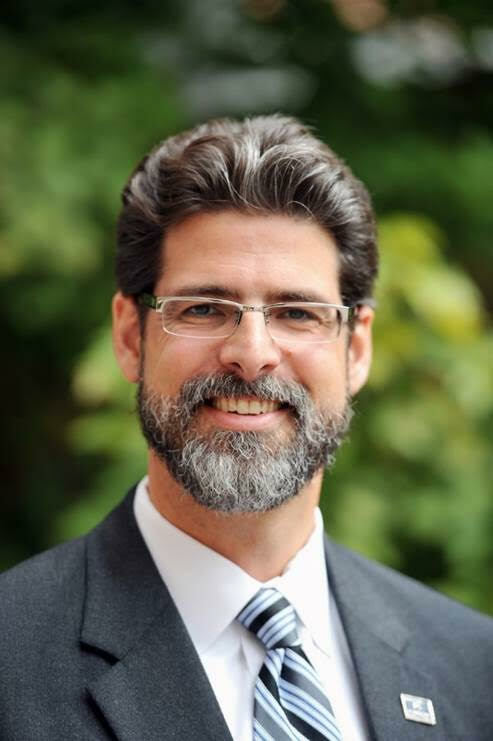 Ben Withers, associate provost for undergraduate education and dean of undergraduate studies, said that on a national level, honors colleges signal a dedication to the highest academic achievement. “The central mission should be to help talented, motivated students make the most of their UK experience, fostering work across any and all colleges as well as within,” he said.